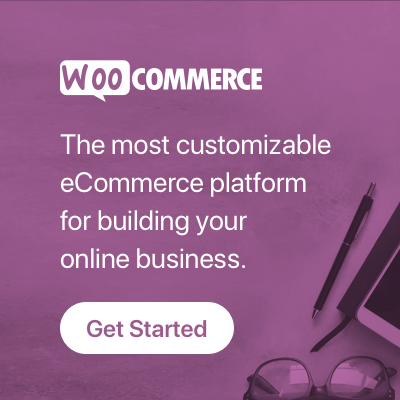 How allow customers to select images from library before they checkout in WooCommerce. Select Post Type from the list of all post types. Set background colour and text colour of Mailchimp template. Set other settings as per your need.